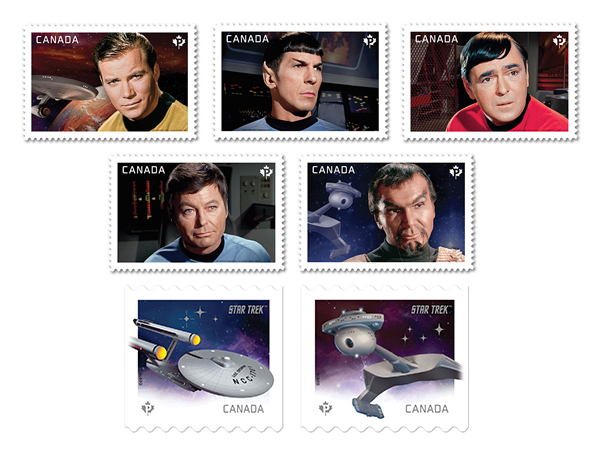 This year marks the 50th anniversary of the Star Trek franchise, so to celebrate the occasion the Royal Canadian Mint and Canada Post came out with commemorative coins and stamps honouring the original 1960s TV franchise. 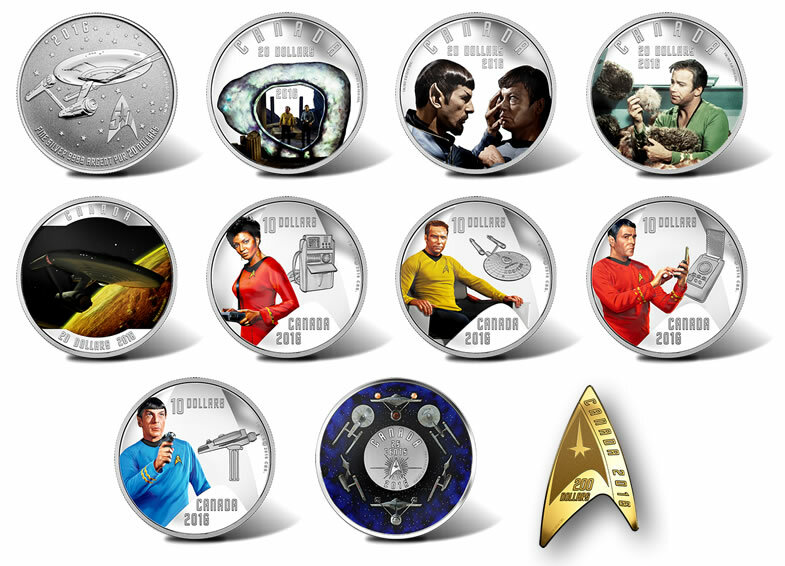 The moment that sites like Reddit and Gizmodo started spreading the news, two of my Trekkie friends in the States were asking me to buy them the coins and stamps.. even though the Mint sells to Americans. 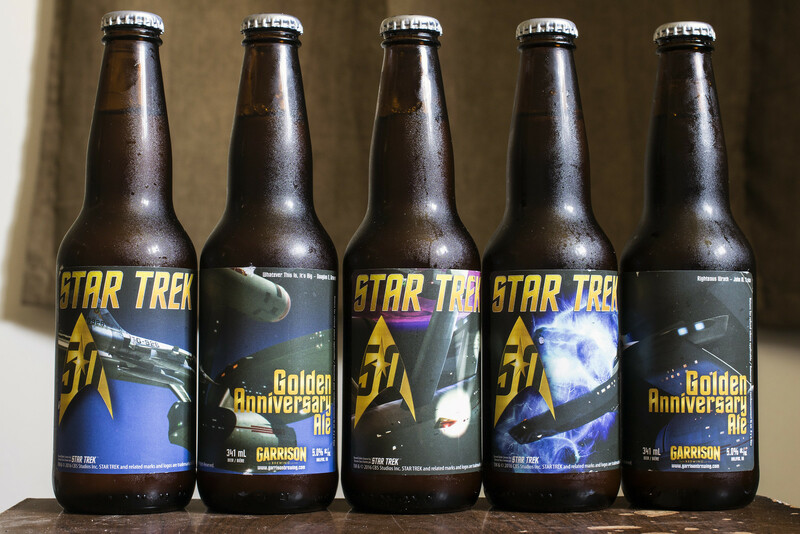 Now Garrison Brewing out of Halifax has teamed up with the Federation of Beer, a Star Trek-based distributor out of Alberta thats entire goal is to contract out beers for Star Trek fans all over North America. I absolutely love Garrison’s beers and even if they came out with a beer that wasn’t in any way related to the Star Trek franchise, I would have impulsively purchased it because of the Garrison branding alone.. that and I’m not a Star Trek fan. 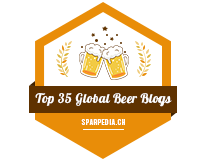 We have seen many other beers based off other successful TV and movie franchises in the recent past, including a wide variety of Game of Thrones beers by Ommegang and beers for The Hobbit by Central City Brewing. Surprisingly enough, this isn’t the first Star Trek beer to make its way to Manitoba, in fact back in 2013 the Federation of Beer brought out a Vulcan Ale by Harvest Moon Brewing out of Montana. In this case, the beer was produced in honour of Vulcan, Alberta’s centennial, but over the years Vulcan has become the de-facto Canadian Star Trek town. Harvest Moon’s Vulcan Ale was pretty… lacklustre, it was an Irish Red-style ale but I found it was lacking in the flavour department, fairly boring and mostly grainy which is surprising as Irish Red-style ales are usually more of a sweet caramel malt forward beverage. I’m hoping that Garrison’s Star Trek 50th Golden Anniversary Ale will be better than the Harvest Moon Ale I had a few years back, but with it being Garrison, it’s an easy feat for them. The Golden Anniversary Ale pours a clear straw yellow ale with a high amount of white head, good amount of carbonation and the beer’s leaving good amounts of foam remnants on the side of the glass. The aroma, to me, reminds me of Labatt 50.. but hey, Labatt 50 is the one Labatt macro beer I’ll admit to drinking anytime I run into it. 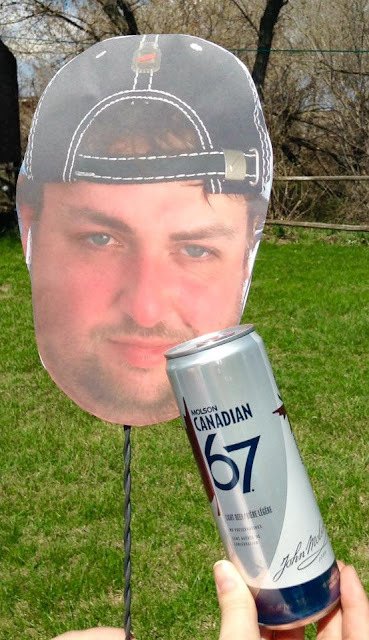 This isn’t a hoppy IPA, nor a citrusy witbier or saison, this is a standard run of the mill micro take on a Golden Ale, so here you have a crisp toasted barley aroma with a kick of honey sweetness, a bit of a grassy hop aroma that’s comparable to an Old Style Pilsner or a.. Labatt 50. The dominant scents in this beer is the barley, the smell of a grain bin or a brewery as they’re just starting to brew beer. The flavour a crisp, mildly hoppy golden ale with a bit of a grainy bitterness to it yet crisp and light and smooth on the palate. The hop profile is comparable to uh.. Labatt 50, grassy, lightly tingles the tongue but not overpowering, yet more noticeable to me than a 50. The toasted barley gives off a crisp yet grainy profile with a hint of lemon peel to it, but frankly too easy to drink, it’s that smooth. Well, the beer isn’t anything to write home about because it reminds me time and time again of Labatt 50, Molson Export or Old Style Pils with a more present hop presence that doesn’t quite bite back at you like most of my reviews would do but leaves a bit of a lemongrass aftertaste lingering on the tongue long after the beer is over. With it getting hotter day by day, I’m glad to see this available in six packs but with it being a limited release and especially with it being a limited release for Star Trek’s 50th anniversary, I expect this to sell out by sometime next week. Garrison/Federation of Beer’s Star Trek 50th Anniversary Golden Ale is available at Liquor Marts in Brandon and Dauphin for $15.99 per 341mL six pack. Seeing that the bottling date was this month, this makes it one of the freshest non-Manitoban beers to ever reach Brandon yet! If you are a Trekkie and like beer, or if you just want to try a new take on a classic Canadian style of ales, I’d seriously recommend this.. but if you are looking for a more complex beer, Garrison’s Ol’ Fog Burner Barley Wine will be more up your alley.